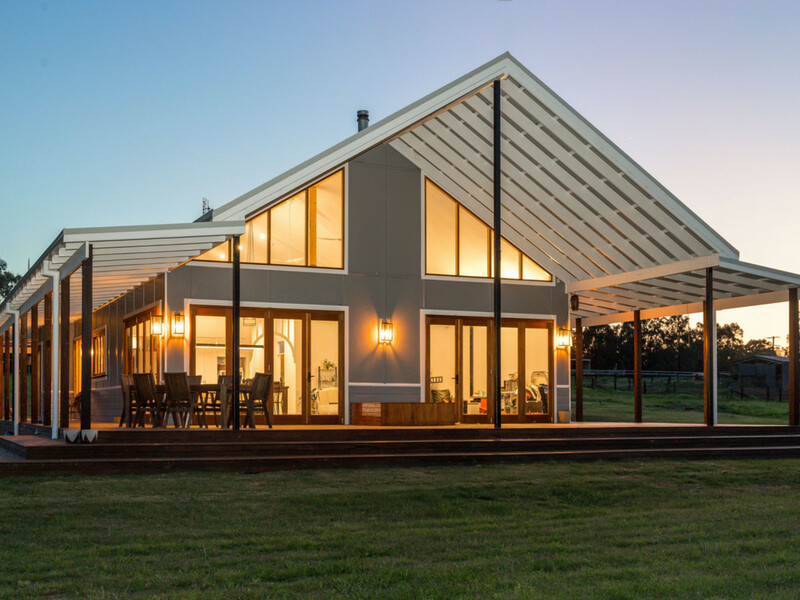 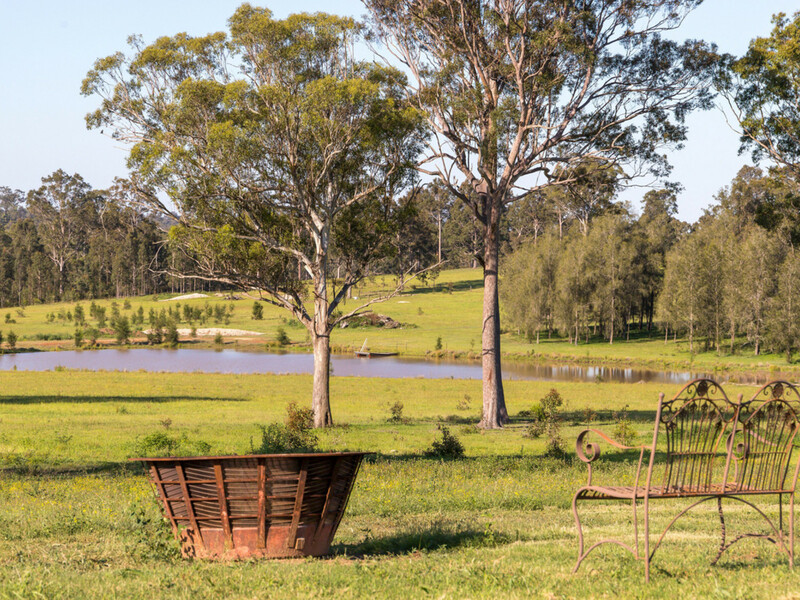 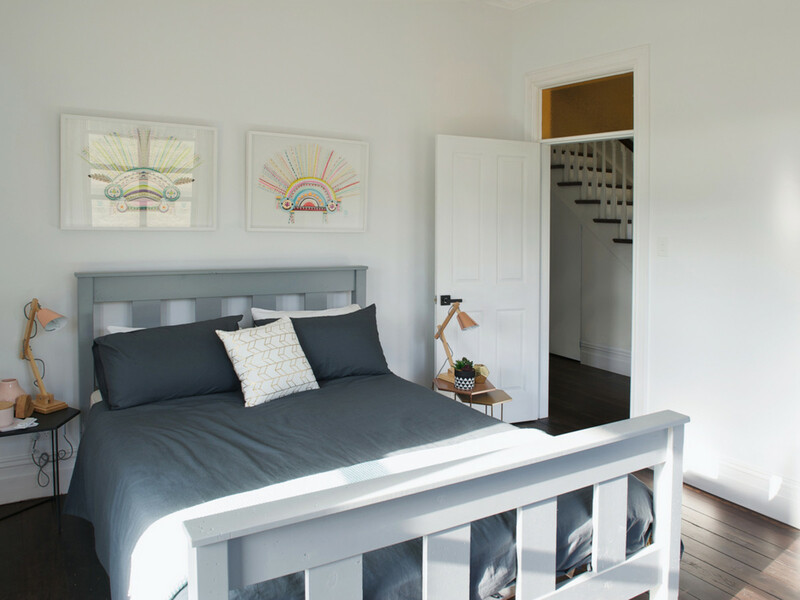 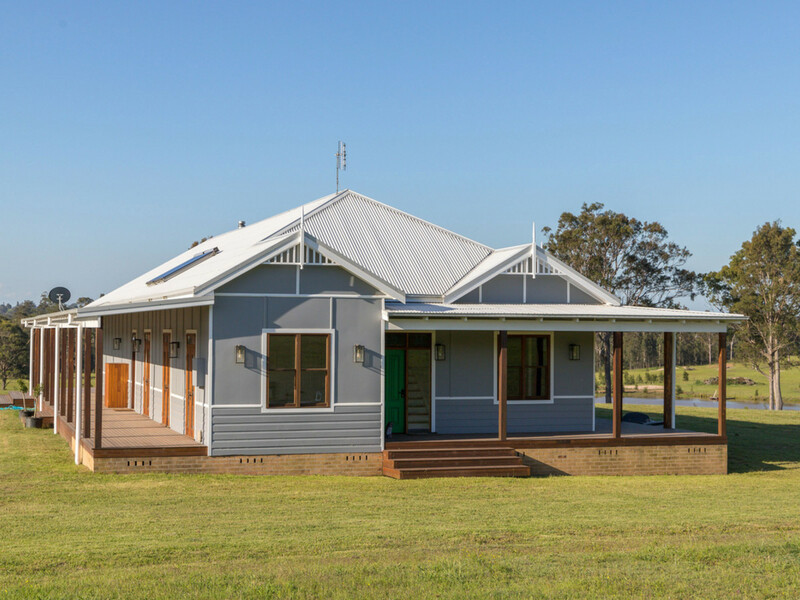 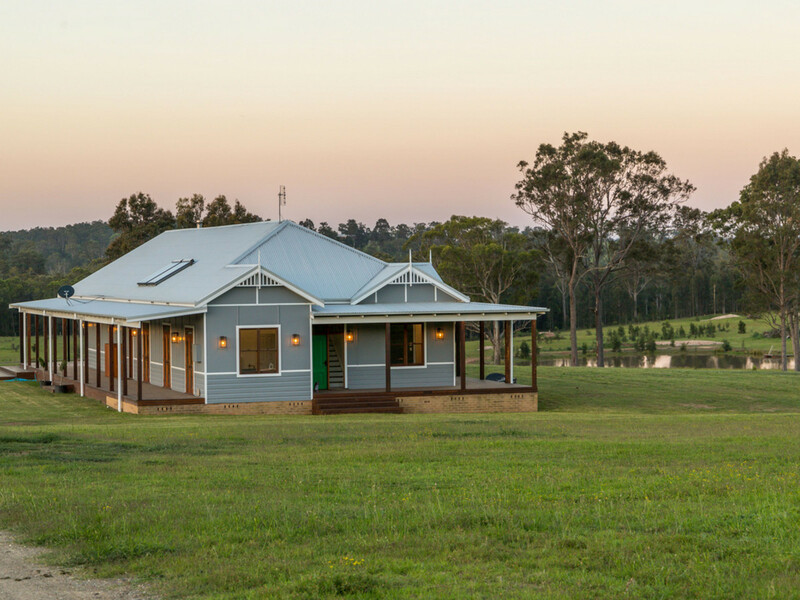 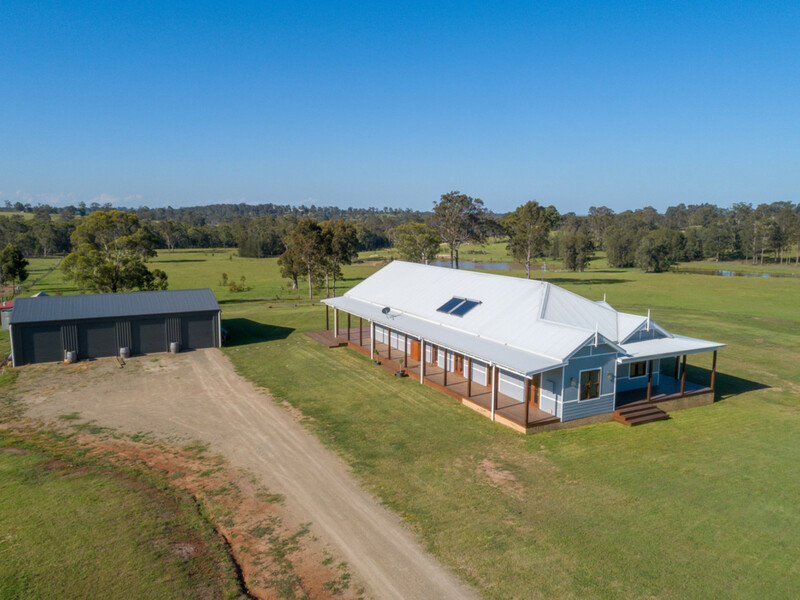 Set on almost sixty acres of beautiful Hunter Valley countryside, this fully renovated federation homestead is minutes to the restaurants, concert venues and vineyards of Wine Country and just two hours to Sydney and 45 minutes to Newcastle. 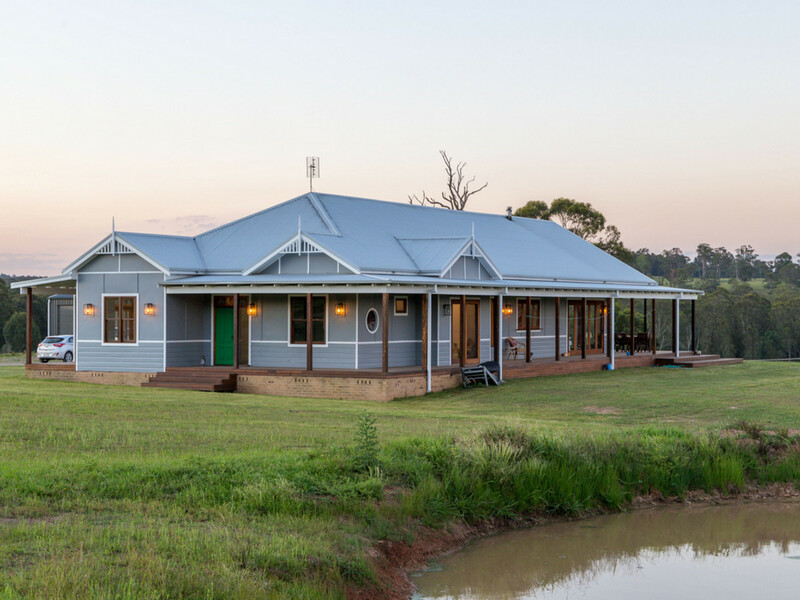 Privately set, this beautiful country home is wrapped by wide covered verandahs and huge entertaining deck with bi-folds doors which integrate the indoor and outdoor living spaces. 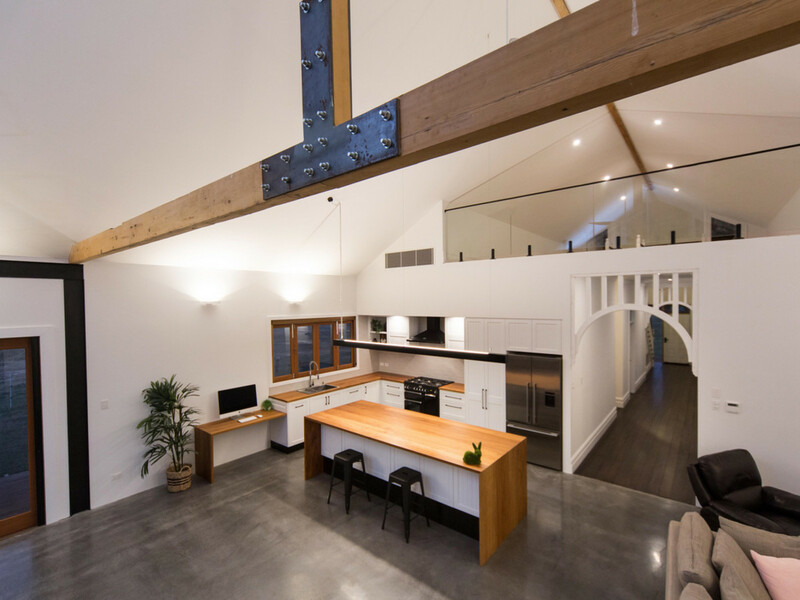 Massive cathedral ceilings with spectacular glass offer views from the open plan living space and loft across the property and beyond. 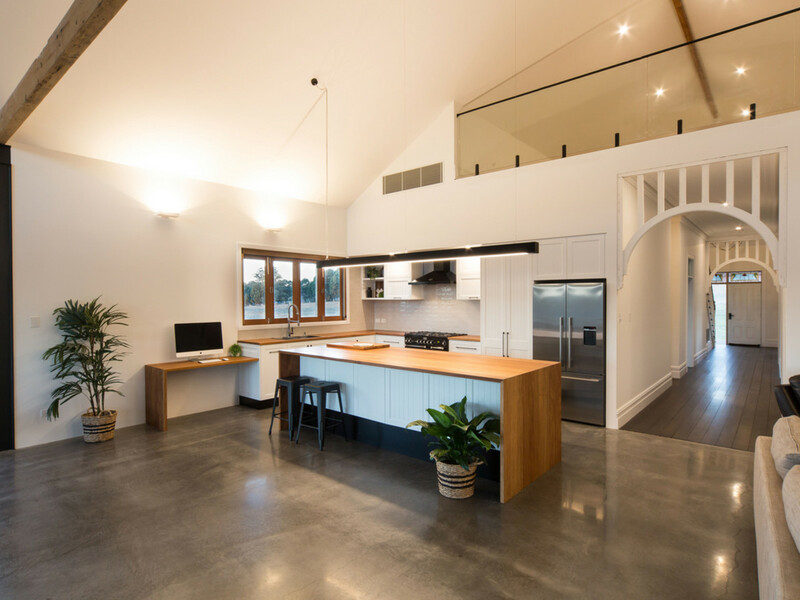 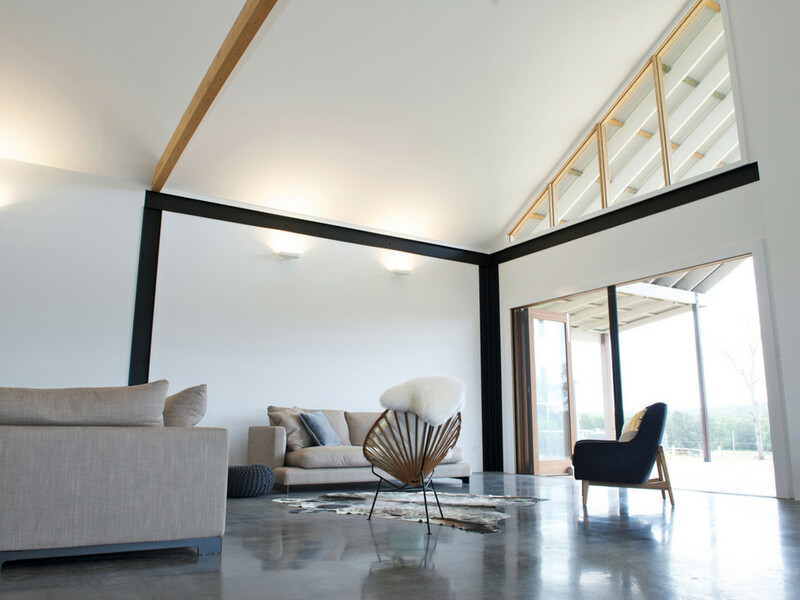 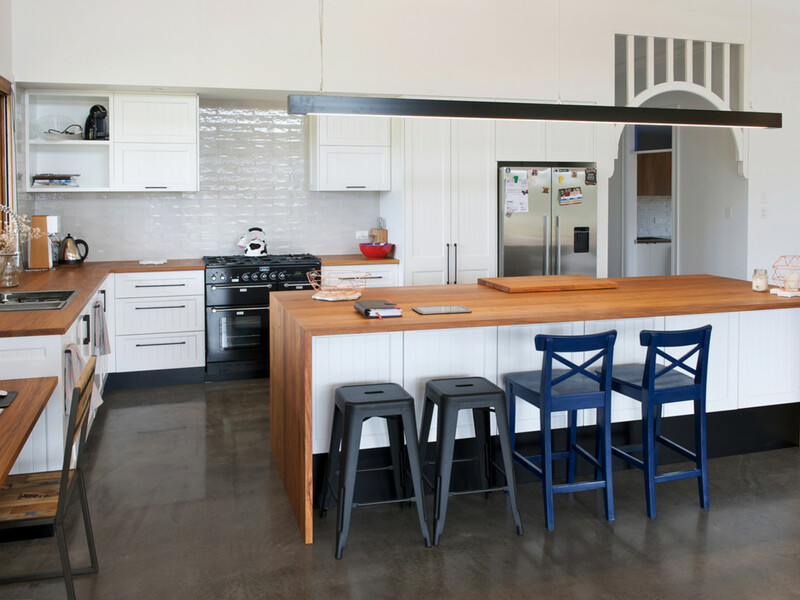 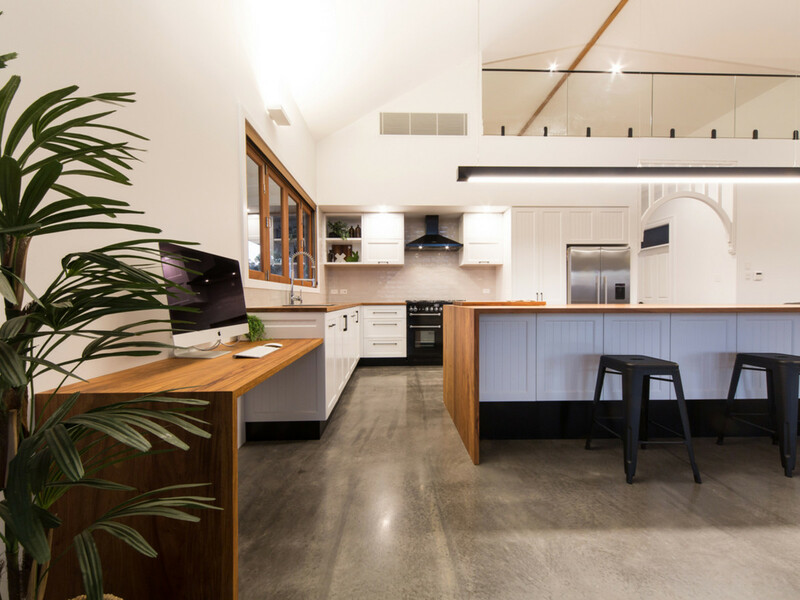 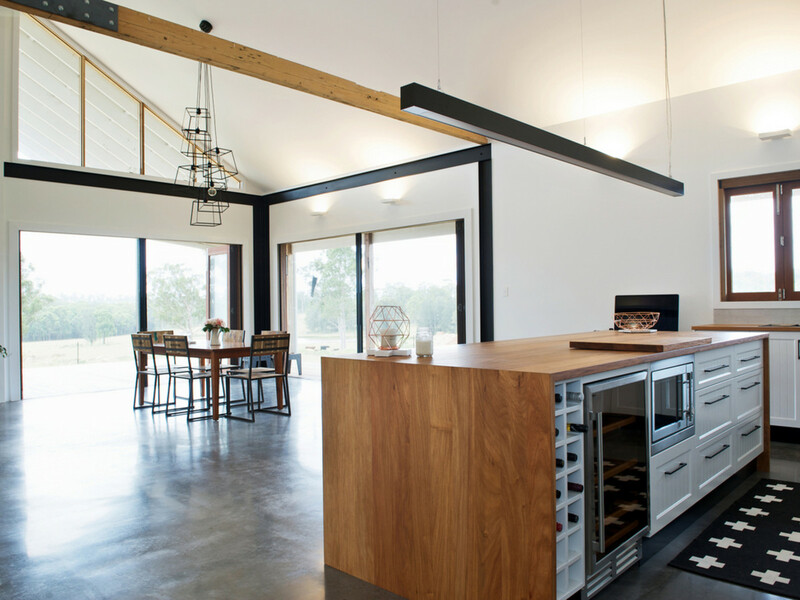 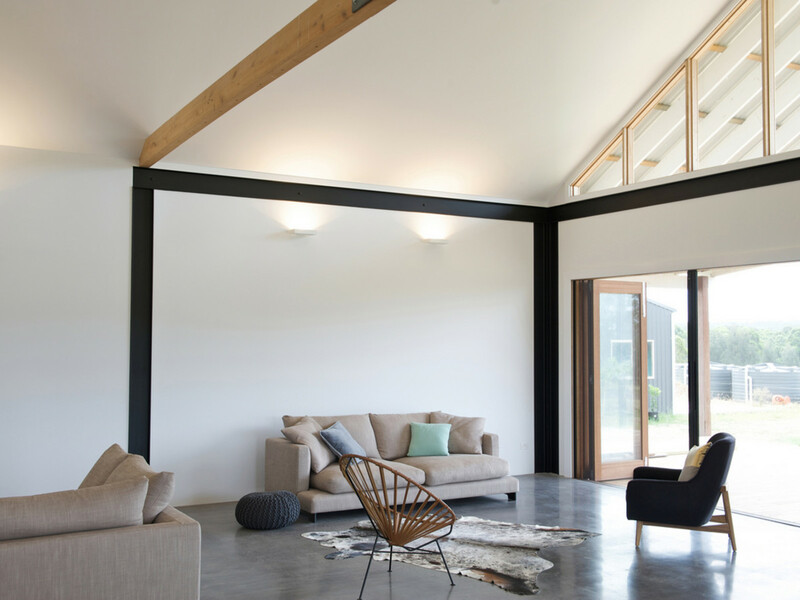 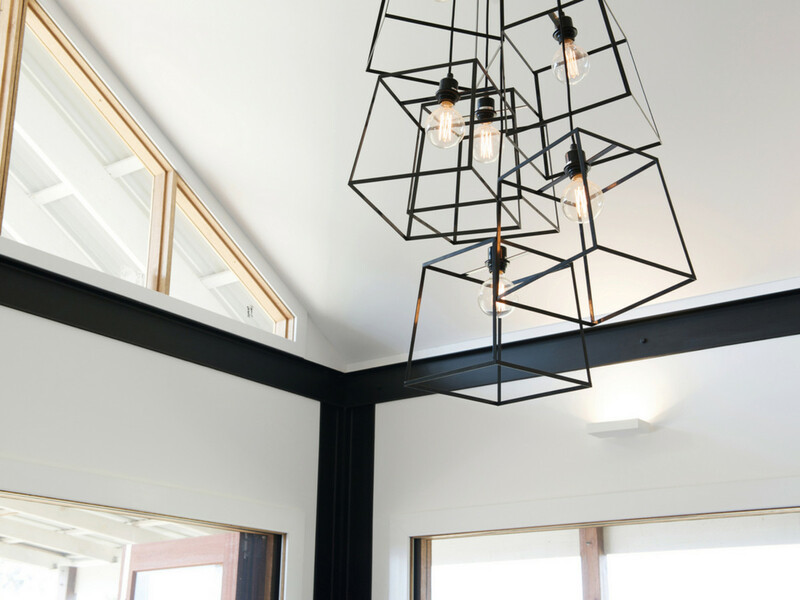 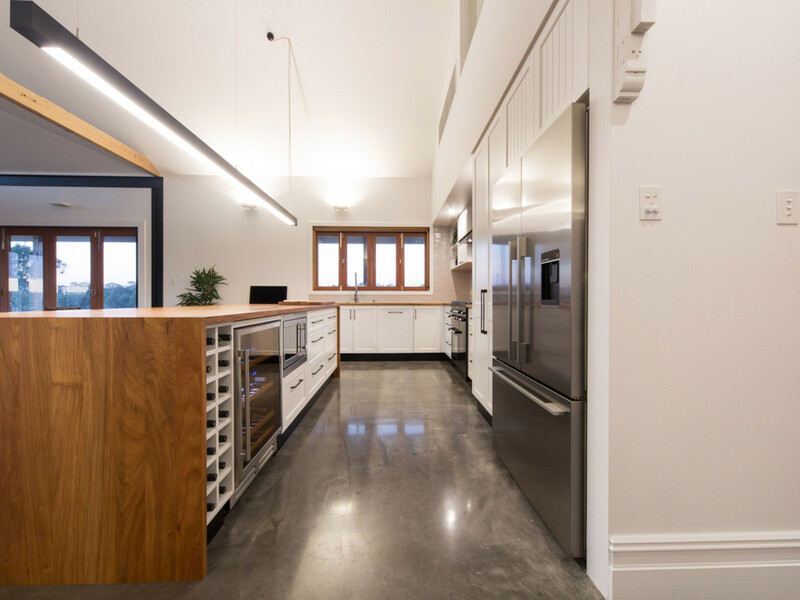 A modern country kitchen with 110cm Falcon cooker, wine fridge and beautiful matte timber tops sews the modern living space to the original federation architecture in the front of the home together. 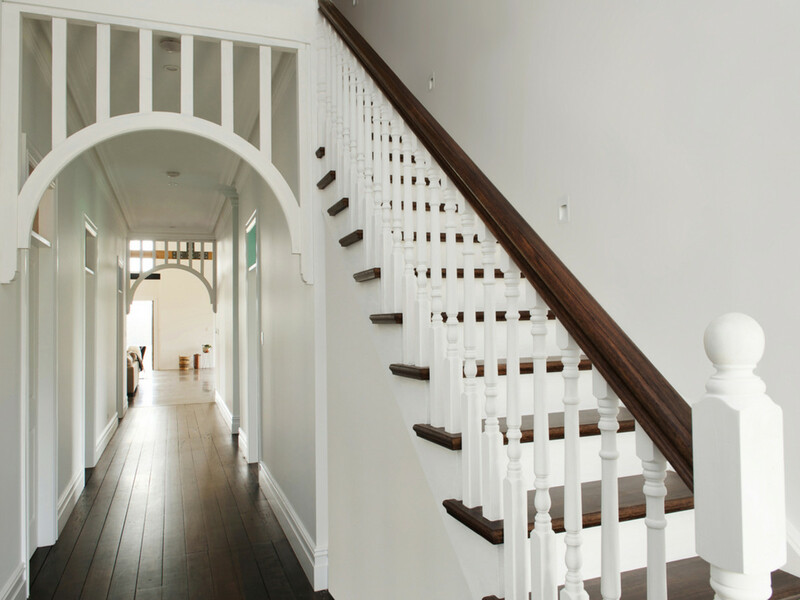 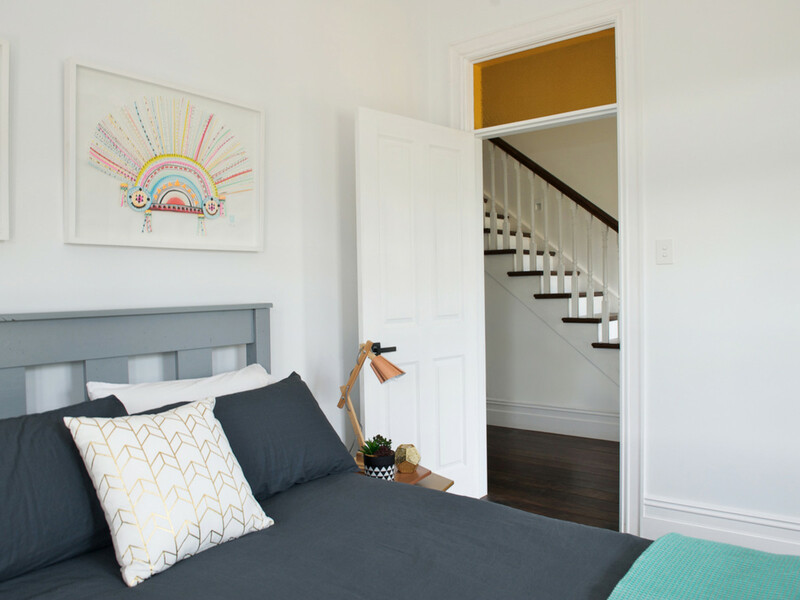 A magnificent spindle staircase, original wide floorboards, timber French doors and ornate fretwork are a feature throughout the hallway and four generous bedrooms. 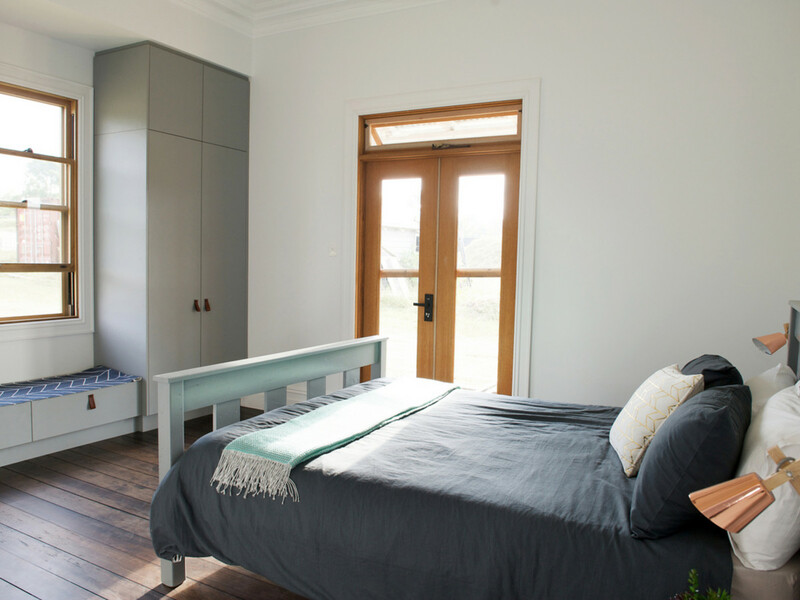 The main bedroom has a huge walk-in robe and designer ensuite and the balance of the bedrooms offer bespoke cabinetry. 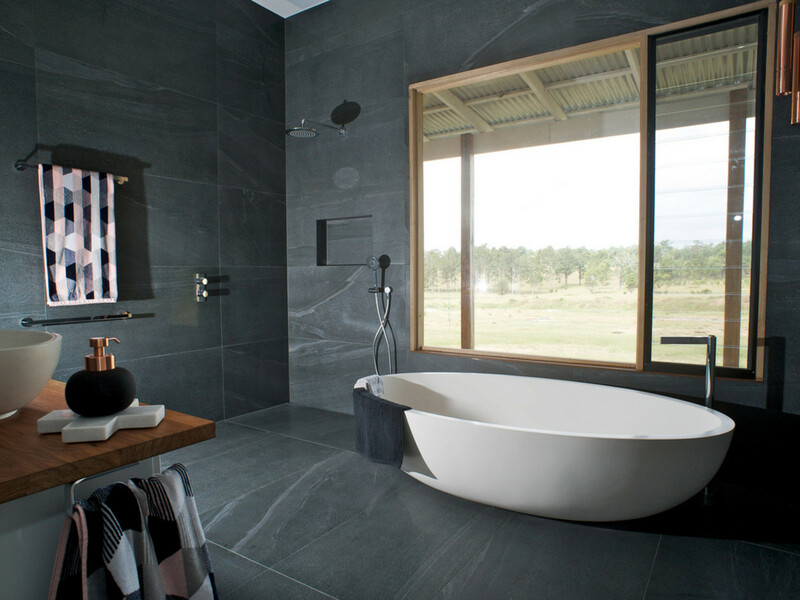 An oversized bathroom with freestanding stone tub and laundry/mud room complete the lower level. 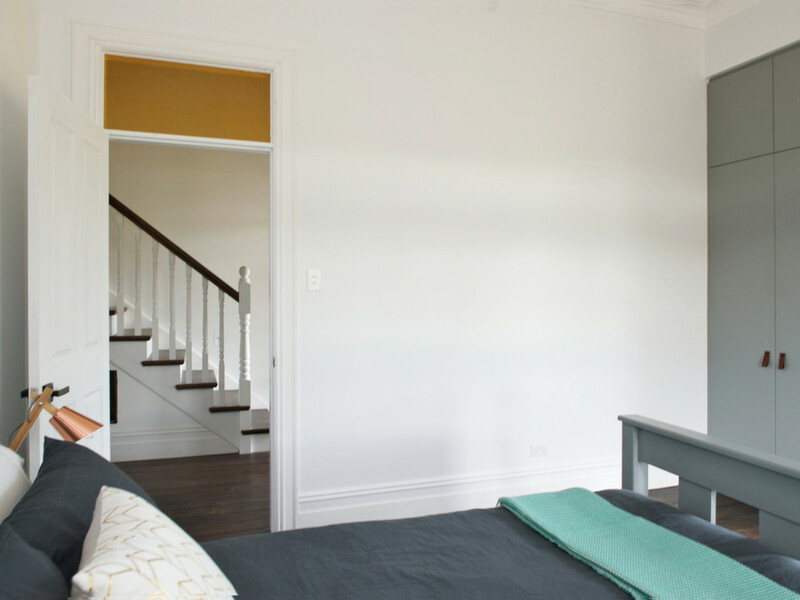 The upstairs loft is very large and could be used as a cinema room, home office, teenagers retreat or library. 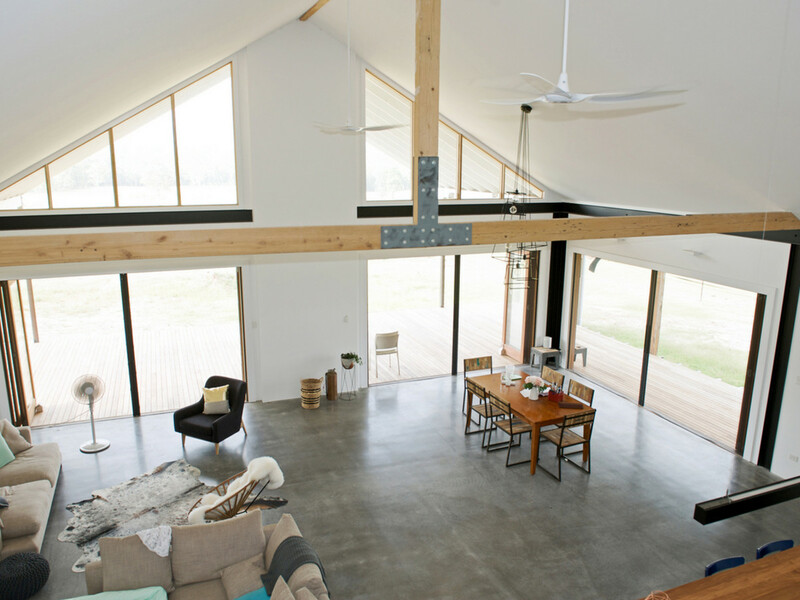 The entire property is kept comfortable year-round by reverse-cycle air conditioning and a Lopi wood-burning combustion fire. 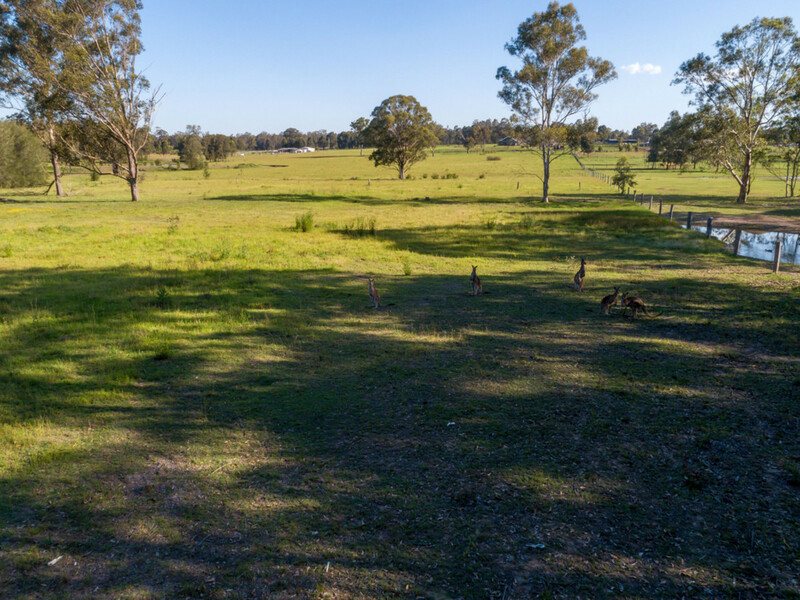 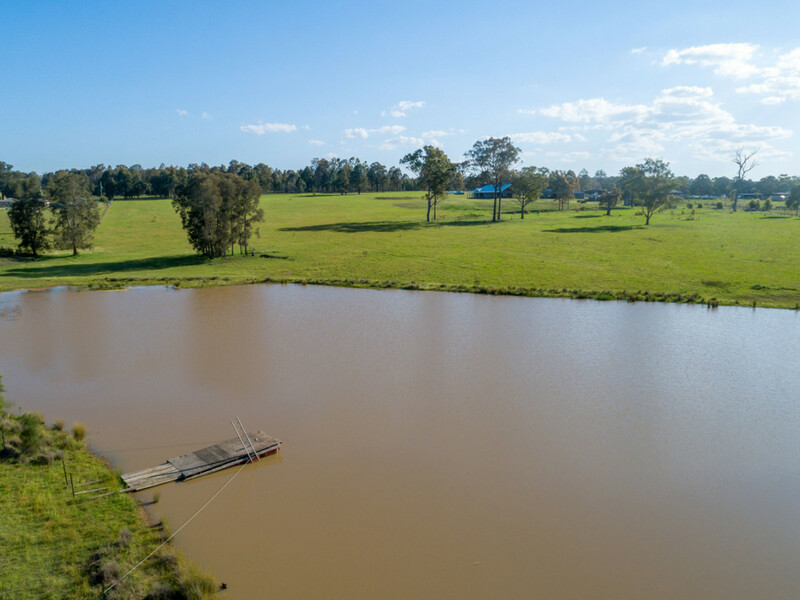 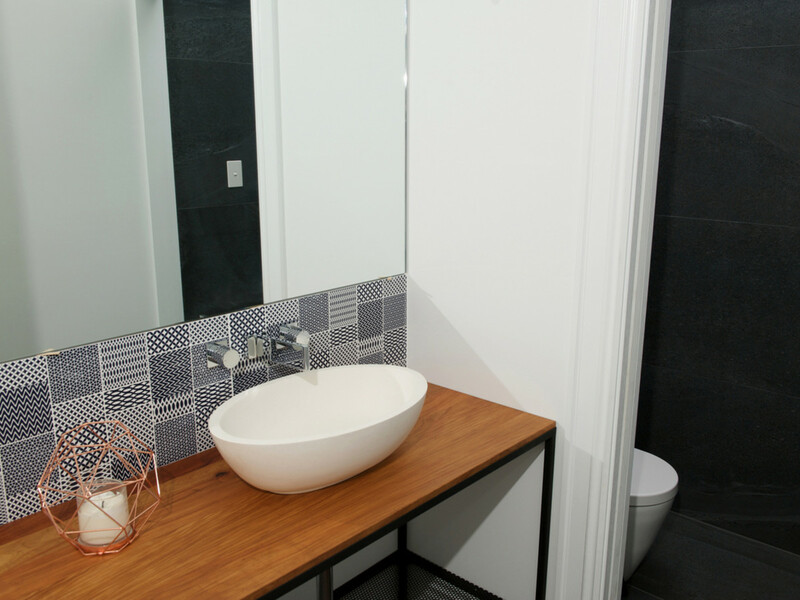 The property is well fenced, offers a four car and machinery garage with additional 16x5m workshop and water is plentiful from three earth dams and a creek which runs through the property.